The apostle John, exiled on the Isle of Patmos, was given 'The revelation of Jesus Christ' (Chapter 1verse 1.) 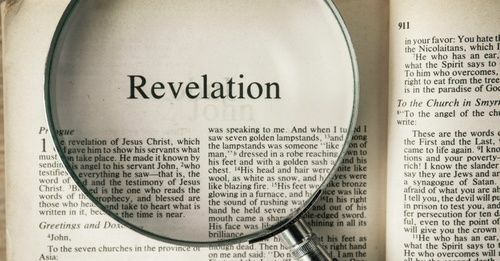 However, to many people the last book of the Bible is clouded in mystery rather than being a revelation! The visions and mysterious symbols leave them confused rather than enlightened. On Sunday mornings we shall be looking at how this book sets before us the Risen, Glorified, Reigning Son of God.If you have ever asked the question 'Where is God?' and 'What is He doing in this world?' Join with us as we keep to the books main objective to reveal Jesus Christ and his purposes for his people for this world.